Here in this video promo is of the Ninpo Goshintaijutsu Workshop 2011 DVD that will be released by the Budo Ryu -School of War. 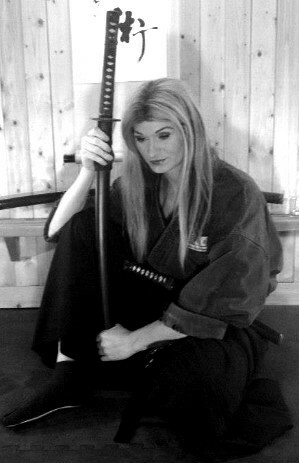 In this event we looked at the raw reality of self defense. There are so many schools that do not focus on this, they only focus on strictly kata, or understanding of. In this school of martial training we train to defend ourselves, family, village, and ryu by all means necessary.